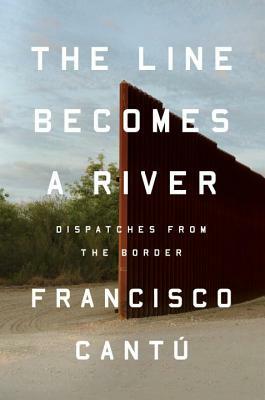 In rich, lyrical prose former border patrol agent Francisco Cantú paints vivid pictures of the experiences of migrants attempting to cross the border between the U.S. and Mexico. Without being overtly political, these vignettes Cantú offers readers lift up human stories that are haunting in their depiction of migrants' hunger for the opportunity to make an honest living in the U.S., the criminalization they face, the heartbreak in the separation of families, the violence that can ensue at the border, and the impact of policies that are interwoven in all of this. This emotionally stirring account is a timely and necessary read as one considers immigration issues today.